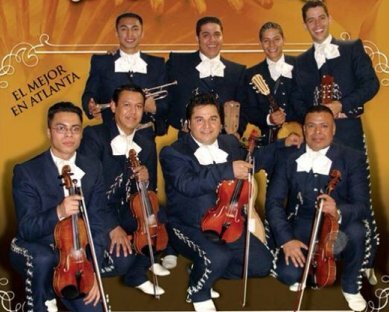 This Atlanta Mariachi group will bring professionalism and ambiance to your Celebrations, Weddings, Sweet Sixteens, Anniversaries, Serenades, Baptisms and Family Reunions. 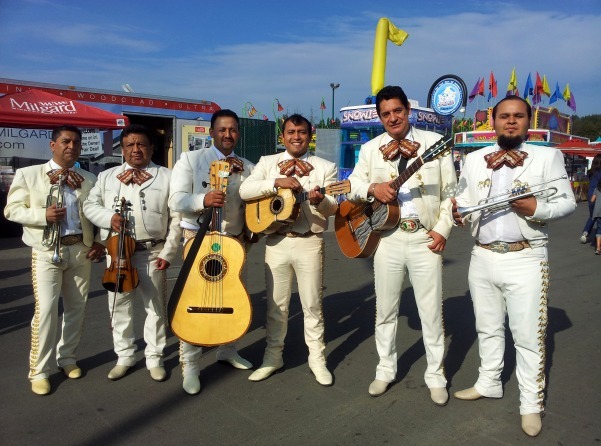 A Mariachi ensemble generally consists of violins, trumpets, a classical guitar, a vihuela (lead guitar) and a guitarron (bass guitar). 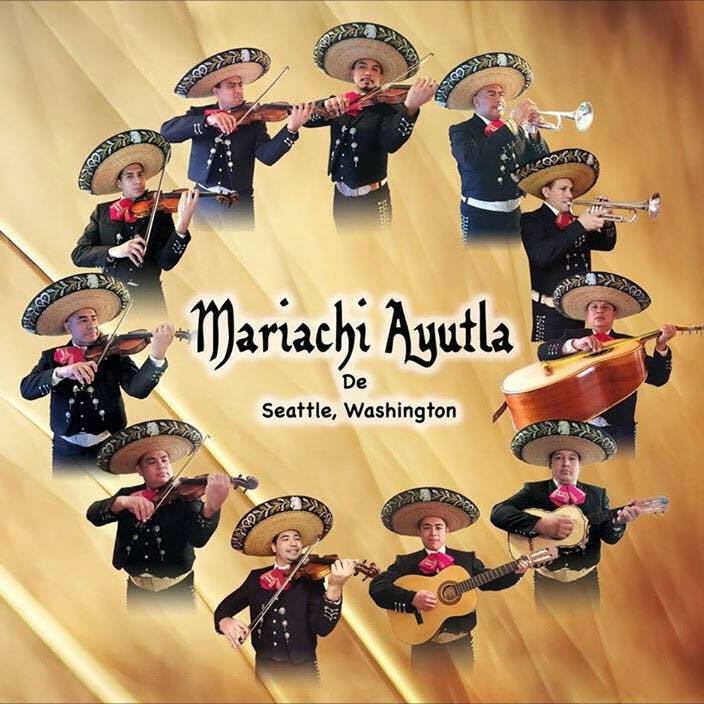 Don't hesitate and hire this Mariachi group for your next event, this group is the best Mariachi group in Atlanta. 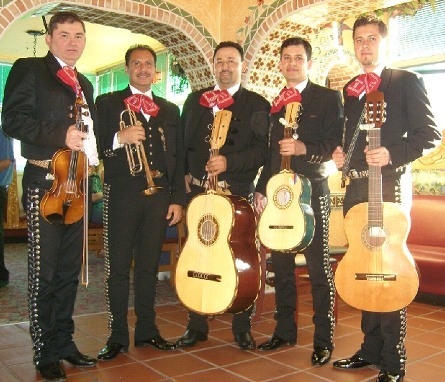 It has always been my dream to have a Mariachi band at my wedding. I live in Augusta, Ga. now, and I was unable to find a local Mariachi band. This band came from Atlanta and played at my wedding on Jan.28,2012. They were amazing! They were well dressed and very professional, and they did everything that I had requested. My wedding guests really enjoyed them. They even sang a special song to my father who is Mexican! I would highly recommend them!!! !